Seafood shop in the heart of Mallaig just by the railway station. 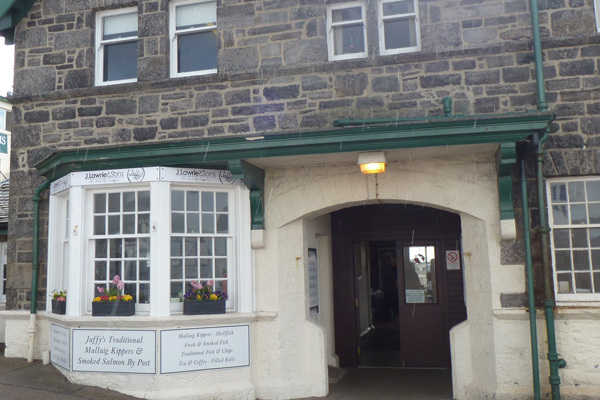 Seafood shop with a wide range of fresh and smoked seafood products and traditional fish & chips. 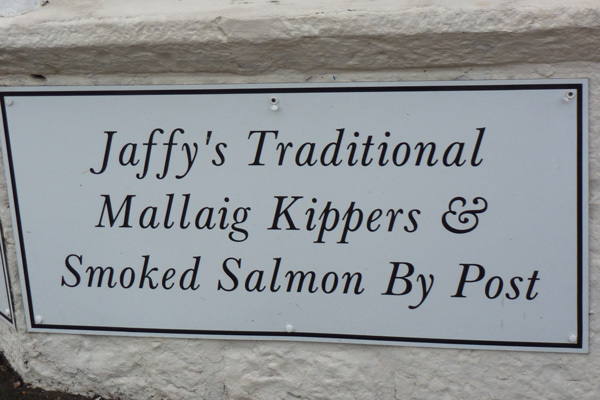 Mallaig kippers a speciality. Online shop.